The Eden 1000 is a pocket sprung mattress and offers good value for money. 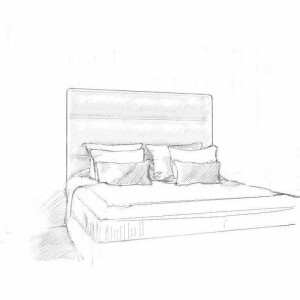 This mattress comes complete with a soft, cotton damask cover and a reinforced border. 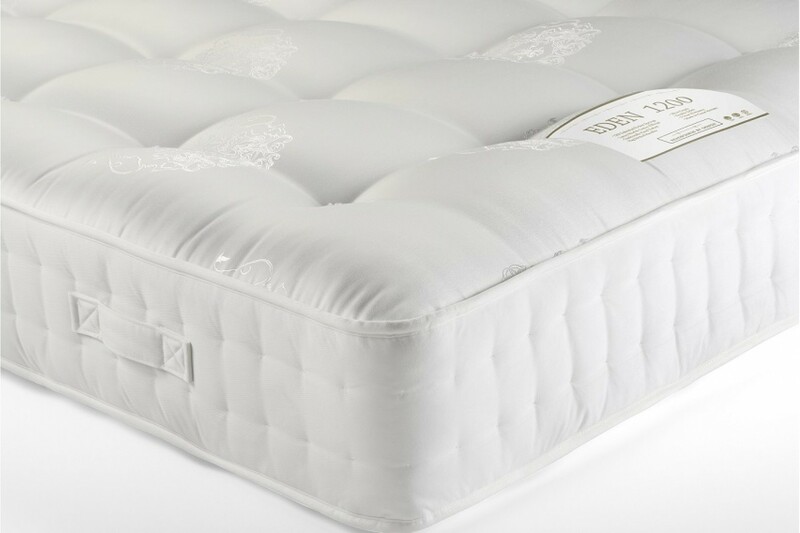 Made in Britain, you’ll certainly get a great night’s sleep with the Eden 1000, as the pocket springs mould to your body and limit disturbance between partners by reducing the transference of movement. The Eden 1000 pocket springs provide excellent support with a medium tension, and the temperature-regulating cotton fillings also mean that you won’t wake up in the middle of the night due to overheating.